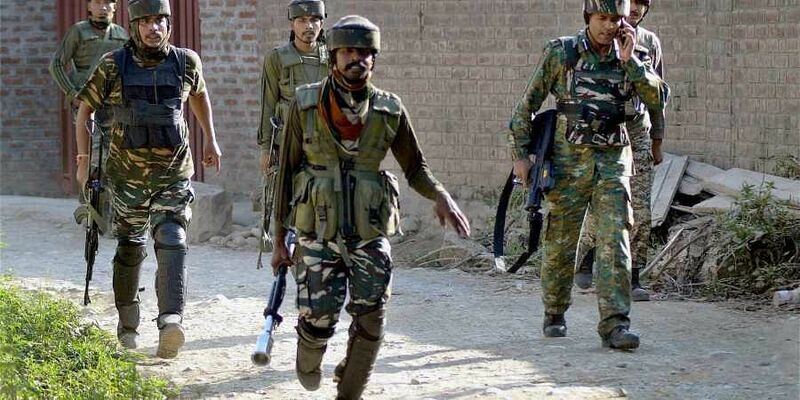 Acting on specific information about the presence of militants in the Katpora area of Yaripora in the south Kashmir district, security forces launched a cordon and search operation there. SRI NAGAR: Top militant commander Zeenat-ul-Islam, reputed to be a master cordon breaker and an IED expert, was killed along with an aide in an encounter with security forces in Jammu and Kashmir’s restive Kulgam district on Sunday. He was one of the three ‘most wanted’ militant commanders in the Valley. Security personnel launched a cordon and search operation in Kathpora area of Yaripora in Kulgam district on Saturday evening, after receiving inputs about the presence of militants, including Zeenat-ul-Islam, the police said. While the troops were conducting searches, they came under heavy fire from militants hiding in the area. “The fire was returned, triggering an encounter. In the ensuing gunfight, two militants of Al-Badr were killed,” a police official said, adding that no collateral damage was sustained during the encounter. The deceased militants were identified as Al-Badr chief commander Zeenat-ul-Islam alias Zeenat alias Dr Usman, and Shakeel Ahmad Dar, both residents of Shopian. 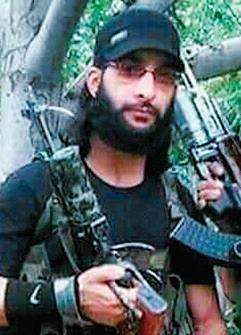 Thirty-year-old Zeenat, who was a Bachelor in Science, tall and long-haired, was one of the three most wanted militants in Kashmir and carried a bounty of Rs 12.5 lakh on his head. Hailing from Islam Sugan village of Zainapora area in Shopian district, he switched allegiance from the Hizbul Mujahideen to Al-Badr a few months ago, and took charge as chief commander of the new outfit. The police official said Zeenat’s killing was a major jolt to Al-Badr and militancy in south Kashmir.